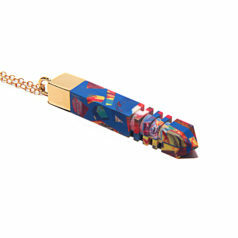 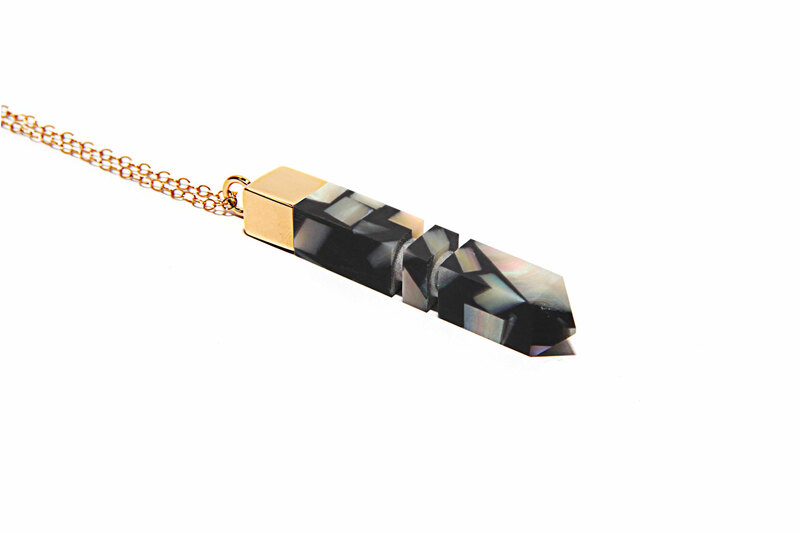 18ct Gold plated Brass Cap & Resin Pendant, 18ct Gold Fill Chain Approx 65cm Long, Signature K Tag. 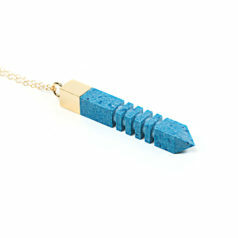 Pendant approx 7cm long. 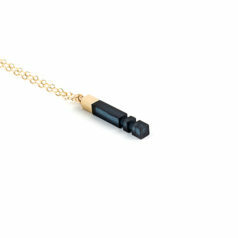 18ct Gold plated Brass Cap & Resin Pendant, 18ct Gold Fill Chain Approx 65cm Long, Signature K Tag. 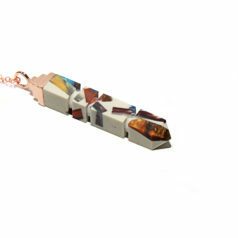 Pendant approx 7cm long. 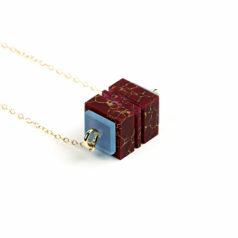 Each Piece of Lily Kamper Jewellery comes in its own box with care card. 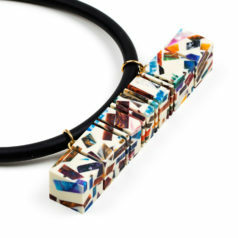 Each piece is hand-finished in the studio in London so colours may vary slightly making each and every one unique.